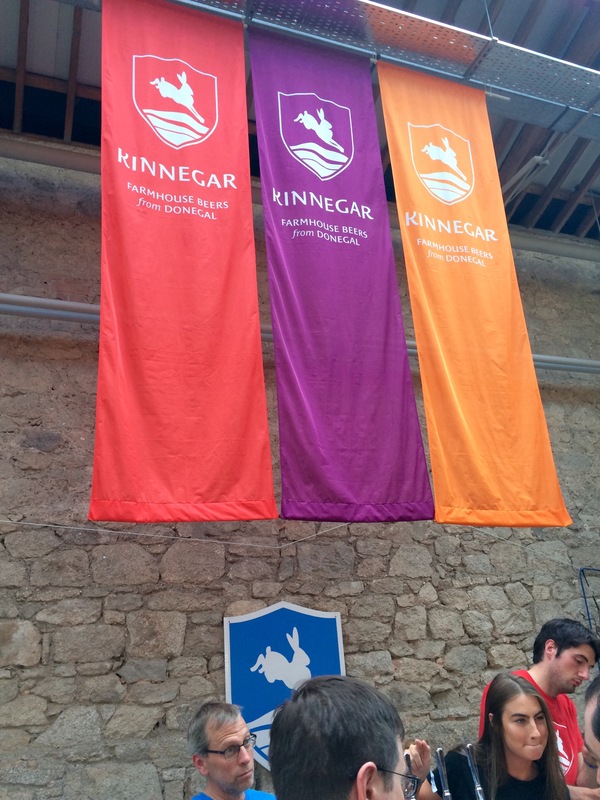 First up we headed over to the excellent @kinnegarbrewing to try their Swingletree. A lovely refreshing ale with a spicy, yeasty Belgian vibe. Went down a treat whilst waiting for a pizza. The low point was that the pizza was probably one of the worst I have had. However we didn’t let that dampen our spirits and moved back inside to try a Sour Brown Ale from @blacksbrewery. Very tasty and refreshing at 5% even though it’s appearance looks dark and heavy. 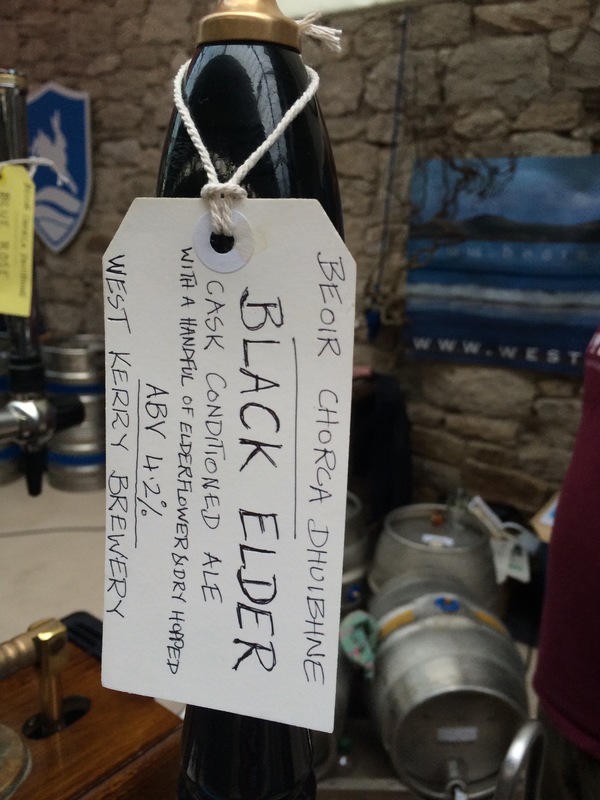 Next came Black Elder from the West Kerry Brewery. Another low ABV dark ale with lovely elderflower/berry notes. The time came for something a little different. 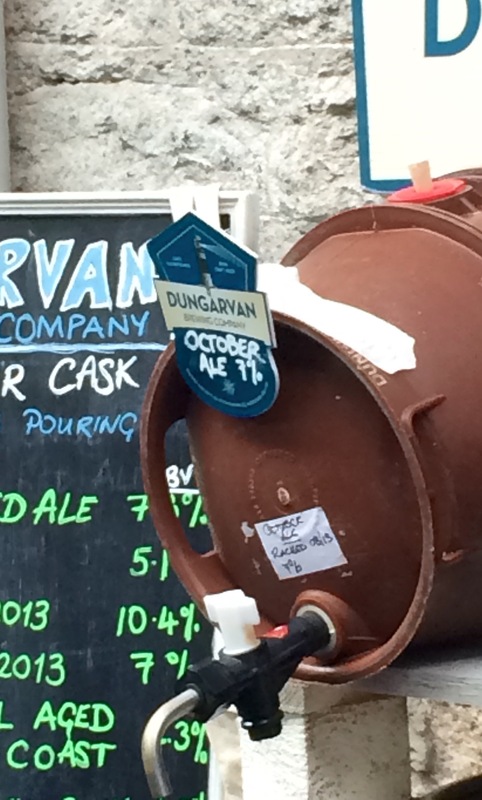 The free-flowing 7% IPA called October Ale from @dungarvanbrewco really hit the spot. It is aged for 2 years and has a sweet sherry like edge. I could imagine sitting enjoying one in front of an open fire on a cold autumn night. 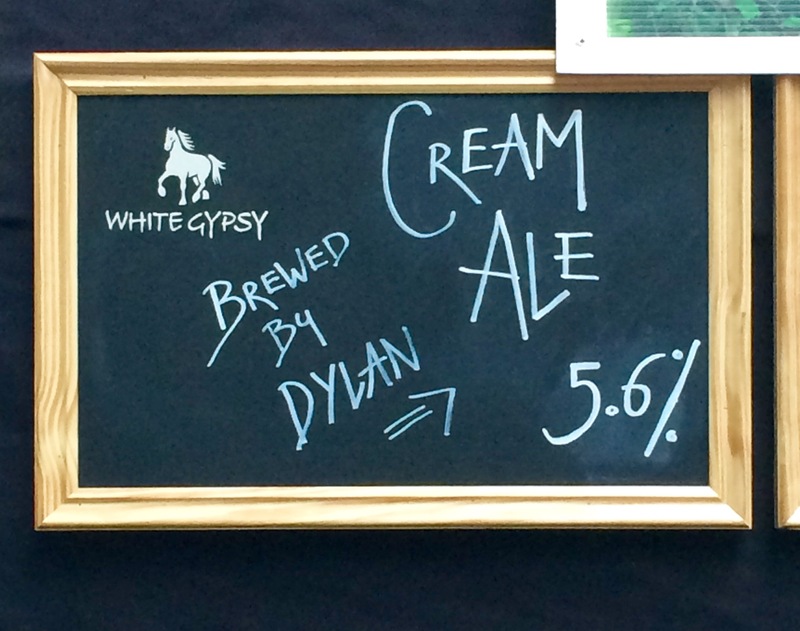 The beer of the festival for me was the Cream Ale by @whitegypsy. A delicious very smooth and creamy ale that has a great balance. You could drink gallons of it, deceptive at 5.6% it doesn’t taste as strong. Dylan this is a great beer keep up the good work. By 9pm I must have tried over 20 beers and I think my tastebuds were getting tired! This was a great day out with great beers, music and atmosphere. I will certainly be back next year. ← Beer before wine, fine. Wine before beer, fear!